We are delighted to announce the publication Detecting Peatland Drains with Object Based Image Analysis by our DCU Water Institute PI, Dr. John Connolly. 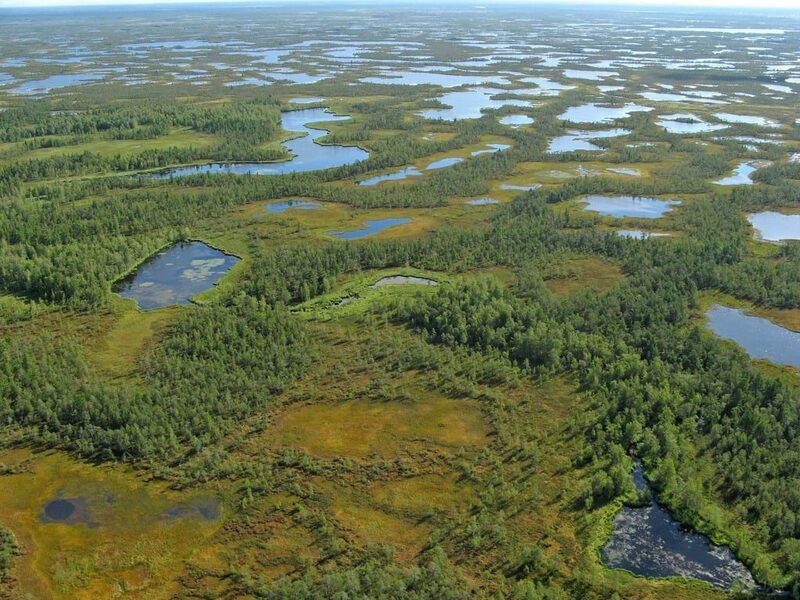 Peatlands play an important role in the global carbon cycle. The provide vital ecosystem services Drainage disturbs peatland ecosystem services. Mapping drains is difficult and expensive and their spatial extent is, in many cases, unknown. An object based image analysis (OBIA) was performed on a very high resolution satellite image (Geoeye-1) to xtract information about drain location and extent on a blanket peatland in Ireland. Two accuracy assessment methods: Error matrix and the completeness, correctness and quality (CCQ) were used to assess the extracted data across the peatland and at several sub sites. The cost of the OBIA method was compared with manual digitisation and ﬁeld survey. The drain maps were also used to assess the costs relating to blocking drains vs. a business-as-usual scenario and estimating the impact of each on carbon ﬂuxes at the study site. Click here for the publication and for further information on Dr. John Connolly and his work please click here.